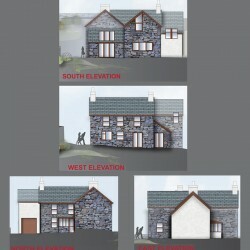 The project was the extension and conversion of a stone cottage. 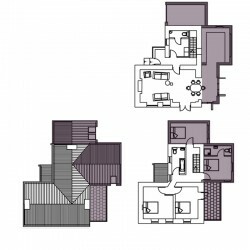 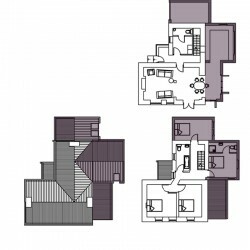 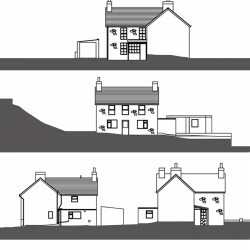 A new kitchen and additional bedrooms are proposed for the new extended part of the house. 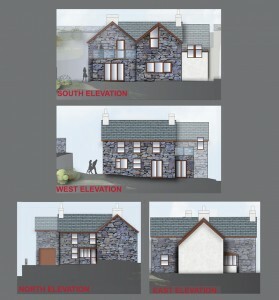 To take advantage of the views a roof terrace was proposed for one of the options. 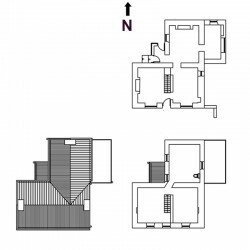 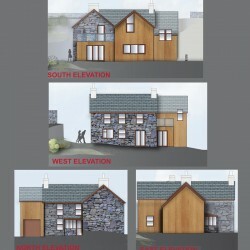 A number of different options where produced showing various extensions to the cottage.